Apple has unveiled the first beta versions of iOS 11.3, macOS High Sierra 10.13.4, and tvOS 11.3. 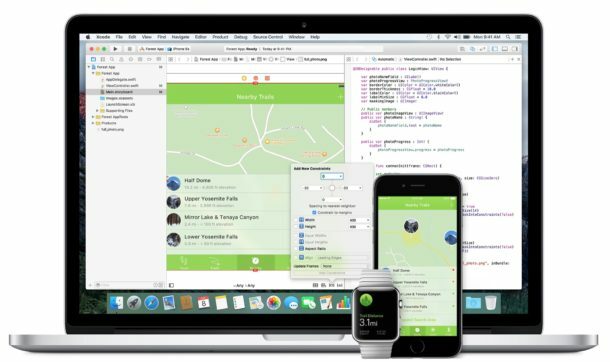 The new beta 1 builds of the various Apple operating systems arrive just a day after the final versions of iOS 11.2.5 and macOS 10.13.3 update debuted. 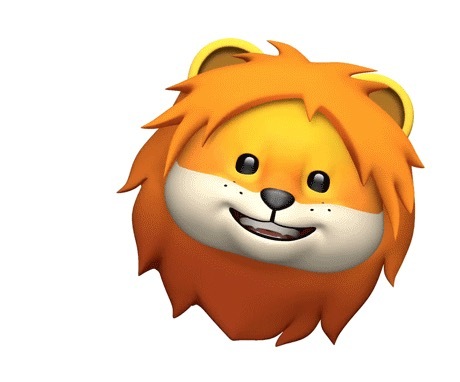 iOS 11.3 beta 1 includes a few new features, including new Animoji icons for iPhone X users of a skull, bear, dragon, and lion, along with support for iCloud Messages, which is said to improve syncing of messages across devices, and also frees up storage space by storing iMessage data in iCloud. iOS 11.3 beta 1 also includes a new Health Records feature that apparently makes it easier to access medical records from their iPhone from various medical providers. Additionally, iPhone users will be able to see more details about the health of their devices battery and toggle the performance throttling feature off or on if desired. There are various smaller changes introduced in the first iOS 11.3 beta 1 update as well. macOS High Sierra 10.13.4 beta 1 includes a few changes as well, most notable is that the system software release will begin to notify users which Mac apps are 32-bit apps, as support for running 32-bit applications is set to end. Eventually, and likely in a major future macOS system software release, any 32-bit apps will cease to function on the Mac entirely. It’s possible that macOS 10.13.4 beta will also includes support for iCloud Messages, and perhaps have some other new features or adjustments in testing as well. The system software beta releases also contain bug fixes and security enhancements, though it’s unclear what specifically at this time. 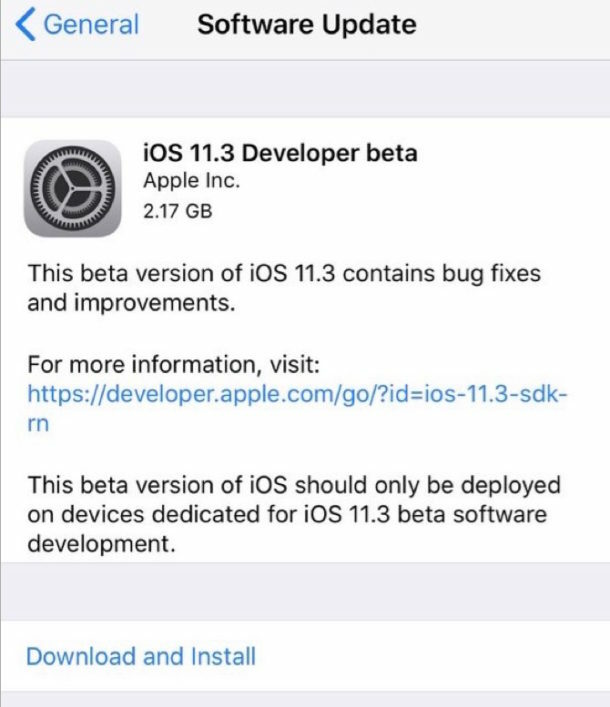 iPhone and iPad users enrolled in the iOS beta testing program can find the iOS 11.3 beta 1 update available to download now from the Software Update mechanism of the Settings app. Mac users enrolled in the macOS beta testing program can find macOS 10.13.4 High Sierra beta 1 available to download from the Mac App Store Updates tab. Currently, iOS 11.3 beta 1 and macOS 10.13.4 beta 1 are only available to registered developers, but public beta versions are likely due soon as well. iOS 11.3 is apparently set to be released sometime this spring, presumably alongside macOS 10.13.4. The most recently available stable builds of iOS and macOS are currently iOS 11.2.5 and macOS High Sierra 10.13.3.